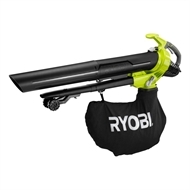 The Ryobi 2400W Blower/Vac is designed for fast clearing on any deck, porch, patio or sidewalk. 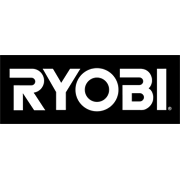 The two speed trigger makes it the perfect landscaping companion while 160-350km/h air velocity provides perfect power and convenience all in one. 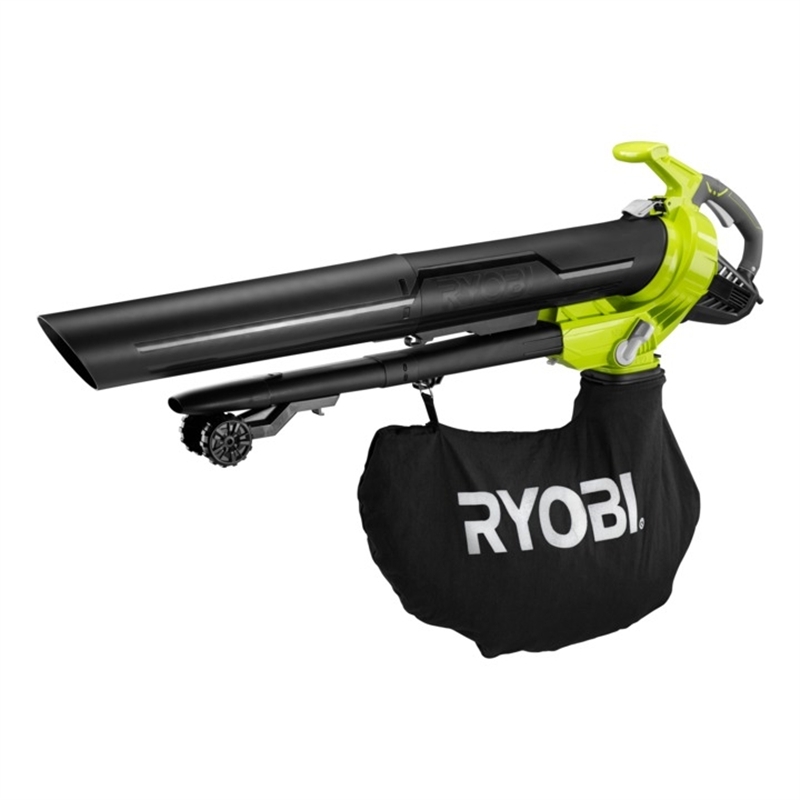 This Blower Vac is backed by a Ryobi 4 year replacement warranty.